Andy over at Fandango Groovers puts together some really great blogathons every once in a while, and his latest is titled “My Movie Year“. I am a week late to the party, but I had to join in after seeing the great posts scattered around the blogging community. The concept is simple: select your favorite movie year and back it up with five movies to support your claim. Now, this is actually quite the difficult question, and it has raised some interesting debates across the internet. Examples from critics include 1939, 1959, 1962, 1994 and 1999. All worthy choices, but I opted to go for a more personal route: the year 2009. This was the year that I absolutely fell in love with film. Now, I had always enjoyed watching movies but it wasn’t until 2009 that I opened up and began indulging in anything and everything film-related. This was also my first full year living in Chicago, and there was a very cheap video store right around the corner from my first apartment in the city. Between that and Netflix, I had access to all sorts of great DVDs. What is your favorite movie from 2009? Do you have any interesting movie-going memories from that year? For a full list of participants in this blogathon, head over to Fandango Groovers. Ooh, hmm. I’d have to pick Up, maybe…but I really really liked Inglourious Basterds, (500) Days of Summer, and Sherlock Holmes. Great pick of year and list of films! Loved four out of five and just haven’t seen Crazy Heart yet. Another one for me to check out. My faves are District 9 and Inglourious Basterds but also loved 500 Days of Summer and a lot of Black Dynamite! Thanks Pete! I was surprised with how much I liked Crazy Heart, especially considering I generally dislike country music. Glad to know you are a fan of Black Dynamite as well! All great choices. Thanks for joining in. Thanks for running another great blogathon, Andy! I will say, I am surprised at the choice of year, but I understand after seeing the movie choices! 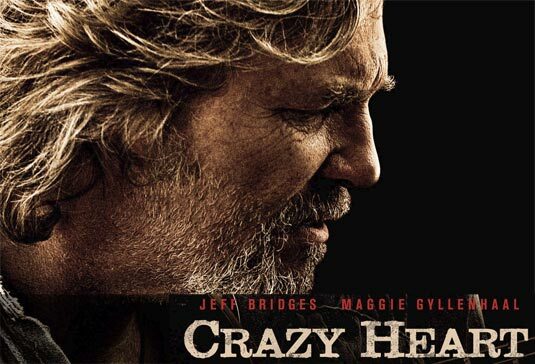 CrazyHeart was one of Jeff Bridges better films in recent years before True Grit! Hey, better late than never man! Oh I love three of the movies you mentioned, D-9, ‘Basterds’ and Up in the Air. I especially love D-9 and can’t wait for the sequel! I haven’t seen the other two, but I know my hubby really enjoyed Zombieland. Great list, man! Haha thanks Ruth! 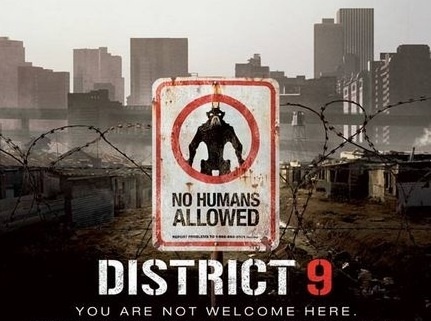 I didn’t even know there is a sequel for District 9 on the way… that’s awesome! Is that coming out this year? It’ll come out 2013. It’s called Elysium. I’ll be blogging about it shortly as I’ve been anticipating that for a while. Awesome! Can’t wait to read your post on it. Interesting choice and agree with those choices (although Crazy Heart was ok to me). I don’t know which year I’d choose! I like all of the films you listed… A good year indeed! There were definitely some good films that year! I haven’t seen Up in the Air, but all of those others are great choices. And I’m really glad to see that you mentioned Best Worst Movie. I wouldn’t have thought of it right away, but it’s really great. Oh man, Best Worst Movie is a blast. Still bummed I was out of town when the cast came in for a double feature of that and Troll 2. Bet that was a great time. Ahh, for some reason I thought there were a few that showed up. Was it just Michael Stephenson and George Hardy then? Sounds like my kind of movie. 😀 Thanks for the recommendation! 2009 was indeed a great year. 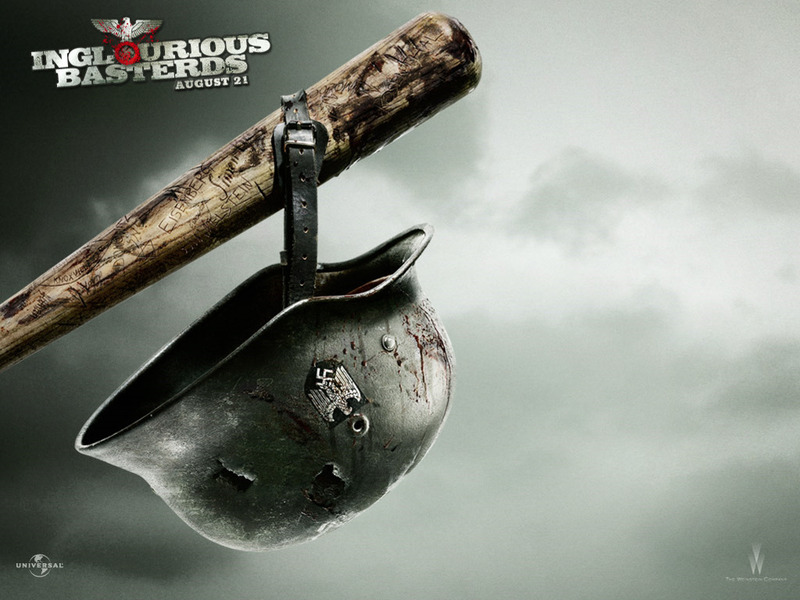 Inglorious Basterds and Distric 9 certainly stick out in my memory. I also really enjoyed your honorable mentions – particularly An Education and 500 Days of Summer. Thanks Dan, I really feel An Education was one of that year’s more underrated films. Made me fall in love with Carey Mulligan. That’s a really great mix of different genres you’ve picked out. A big fan of District 9 and (500) Days of Summer. Zombieland was a brilliant little flick too! 2009 wasn’t a bad year at all. I’m still in shock over there being a District 9 sequel in the works and not knowing about it. Also, as much as I loved Zombieland, I’m not sure a sequel is necessary (apparently that’s planned as well). Nothing can top that Bill Murray cameo. 2009 definitely was not bad at all. 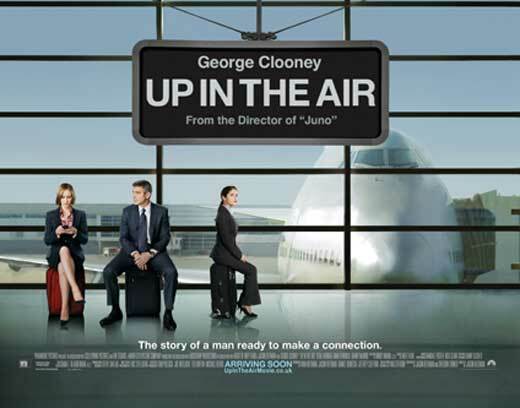 Up in the Air is definitely one of my favorites from that year, and probably the best movie that came out that year, in my opinion. In other genres though I also LOVE Star Trek. I thought JJ Abrams made probably one of the best like group action sci fi movies ever. It’s well shot, the music is awesome, the acting is good, and it had a great mix of comedy, drama, and action. I’ve watched it probably over 30 times, and it never gets old. I also loved A Single Man…Colin Firth gave one of the most moving performances I’ve ever seen. Confession time: I have never seen Star Trek. I actually have the DVD sitting on my shelf but just haven’t got around to it. Sounds like I need to change that ASAP. Better late than never taking part! 2009 seems like a popular choice, my friend at inspired ground also picked that year. I’ll have to check out that other 2009 list. I don’t think Fantastic Mr. Fox will mess up your childhood memories at all — it really is a fun little film. 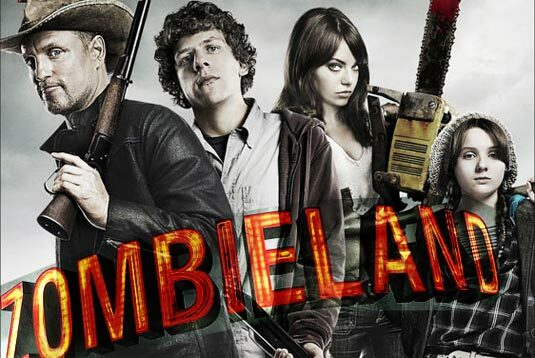 I also highly recommend Zombieland if you’re in the mood for a great horror/comedy. I also picked 2009. I like that you put Up In The Air and 500 days of summer there. Crazy Heart was just okay to me. And I haven’t watch Zombieland. Nice pick! Thanks for stopping by! Glad we agree on a couple of these. Zombieland is a lot of fun — highly recommended!